Why might an I-526 Petition be adjudicated later than other petitions from the same project filed at the same time? 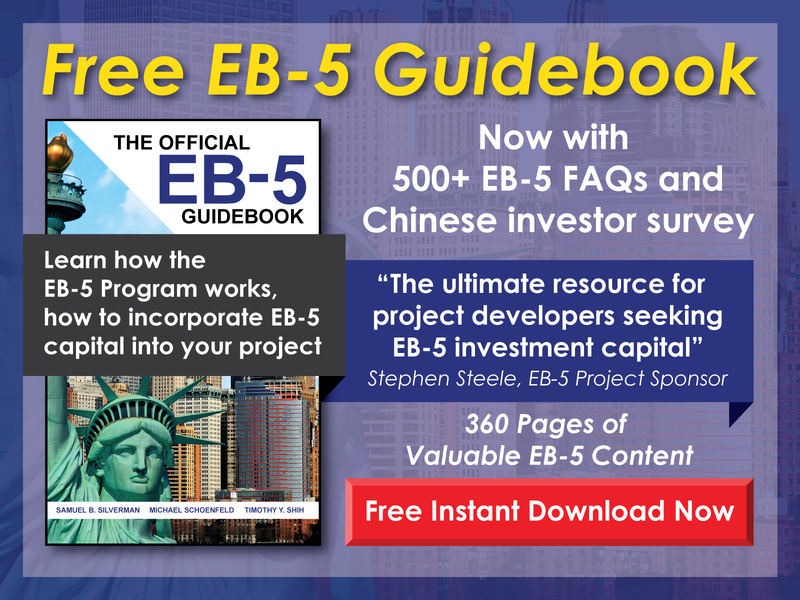 Free EB-5 Evaluation Why might an I-526 Petition be adjudicated later than other petitions from the same project filed at the same time? 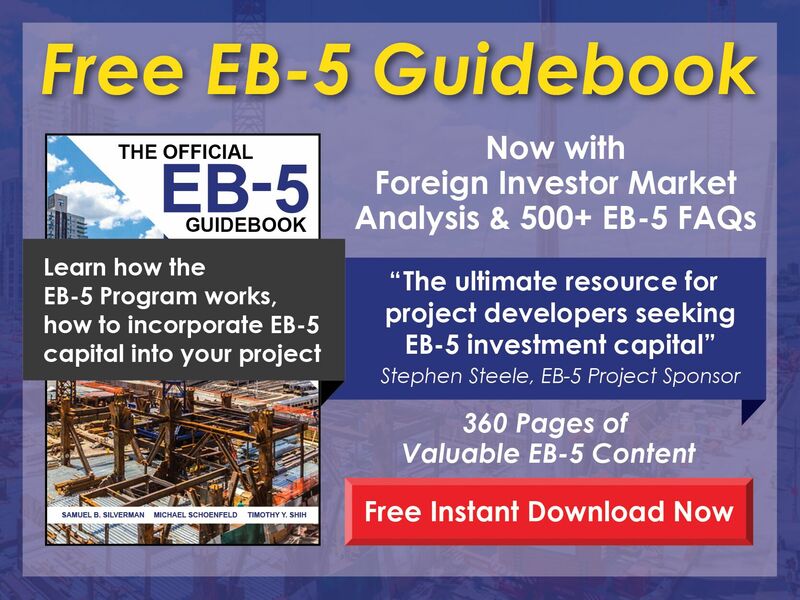 While the stated policy of USCIS is first in, first out, sometimes there is a delay between the adjudication of petitions filed close together from investors in the same project. The delay may be caused, for instance, by greater scrutiny of an investor’s source of funds or by requests for evidence (RFEs), but a delay can also be inexplicable.